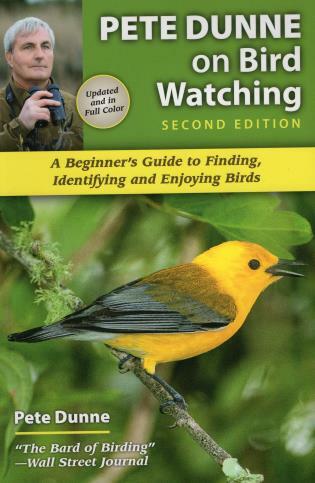 Birdwatching is for everyone. No other outdoor pursuit yields so much knowledge of nature’s ways with so little effort—if one knows what to look for. 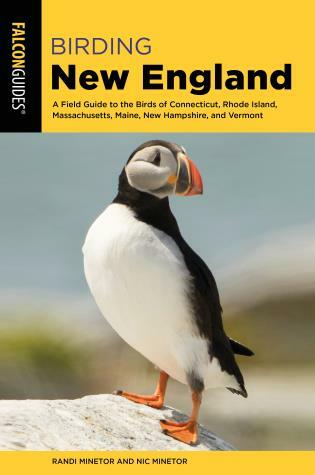 Birding New England opens the world of birding to the novice and expert in this complete guide to getting the most out of birding in New England. 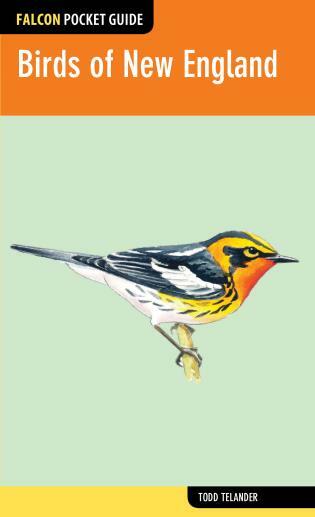 Birding New England includes sections on birding technology, equipment, identification techniques, birding “by ear,” where to view birds, field guides, optics, and other essentials to get birders of all skill levels into the field to identify birds throughout New England. 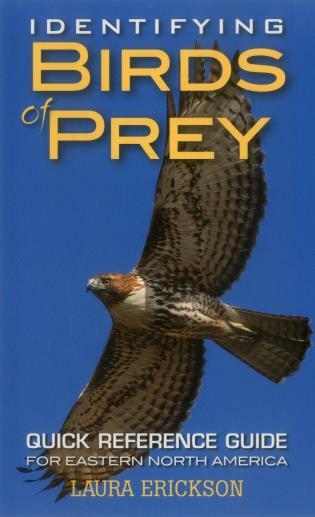 Especially valuable are descriptions of habitat, feeding, nesting, and migration—informing the reader not only about what kind of bird is on the other end of the binoculars, but what it is up to as well. 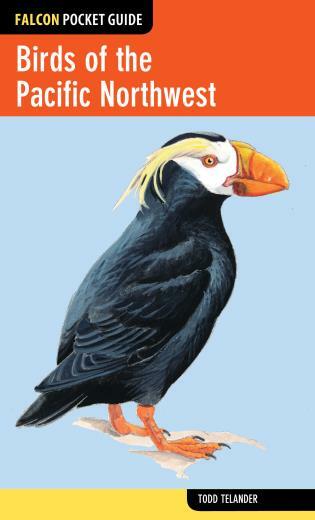 Wife-and husband-team Randi and Nic Minetor have collaborated on more than twenty books about hiking, exploring historic cities, America’s national parks, and birds and nature. 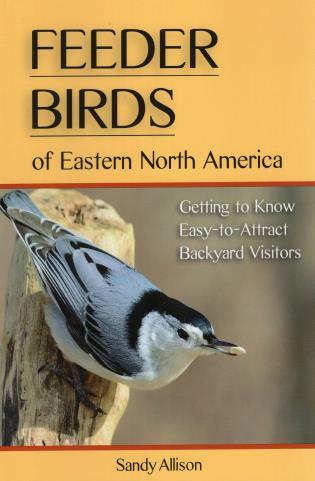 The team behind the popular book The New England Bird Lover’s Garden, they also worked together on eight Quick Reference Guides to the native birds, trees, and wildflowers of New York State, New York City, and the Mid-Atlantic States. 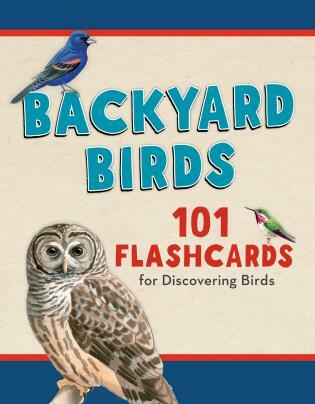 Avid birders and seasoned road trippers, the Minetors collaborated on the best-selling Backyard Birding: A Guide to Attracting and Identifying Birds for Lyons Press. When not in the car or on the trail, Randi is a journalist specializing in theater technology, medicine, and municipal utilities, and Nic is the resident lighting designer for several theatre and opera companies and museums in upstate New York. The Minetors live in Rochester, New York.